Flawless, its executive staff and employees would like to thank our customers for their patonage, trust and loyalty. 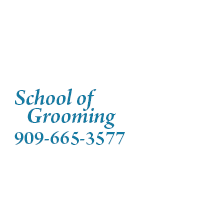 We promise to continue to provide professional and courteous service. Our purpose is to upgrade the industry and reduce unemployment by putting more people into the workforce. 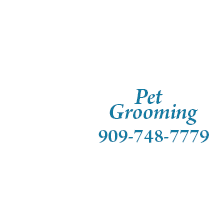 We understand the need for a full service pet company, because almost everyone has a pet and many have multiple pets. The need is enormous, and we are pleased to help meet that need. Angelo started his career in the animal business in 1968 with Wayne State University as an Animal Research Technician where he obtained his Animal Husbandry Licence. In 1985 Angelo attended the National K-9 School of Dog Trainers. Angelo is a studio wrangler (Teamster Local 399). He trains and supplies animals for movies and television.